I don’t know if you’ve heard but Racquets for Reagan was recently named Charity Event of the Year by Sophisticated Woman Magazine as well as received the 2016 Charity Tournament of the Year by Louisiana Tennis Association! We are thrilled with the support this important cause has received in our community but our work isn’t done! We would very much appreciate your sponsorship for the 2017 tournament, which will be held Thursday, September 28th – Sunday, October 1st ! Over the past two years we have raised over $200,000 for St. Jude Research Hospital and we owe our accomplishment to people like you! We would like to thank Bill Hood Chevrolet for being this years Title Sponsor and the donation of a 2017 White Chevy Traverse! 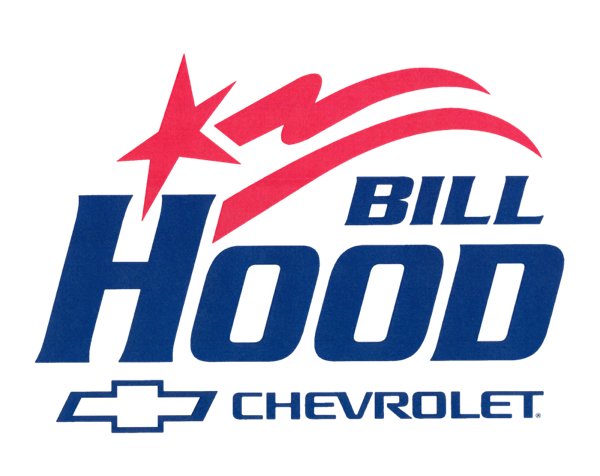 Bill Hood Chevrolet is one of the top car dealers in Covington. Bill Hood Chevrolet exists to serve you with a full line of Chevy vehicles. They take pride in helping you find the one that's right for you. Whether you're looking for a new or used car, our sales team can help with its no-pressure philosophy. 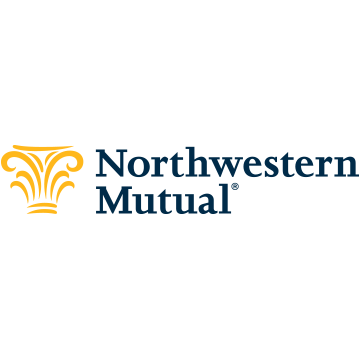 We would like to show our appreciation for Northwestern Mutual of Louisiana for being this years Entertainment Sponsor. With offices in Metairie, Baton Rouge, Lafayette, Lake Charles, and Shreveport, they can provide expert guidance and innovative solutions that are right for you, and for those who depend on you. Northwestern Mutual Louisiana is committed to helping successful people like you solve personal and business financial issues. 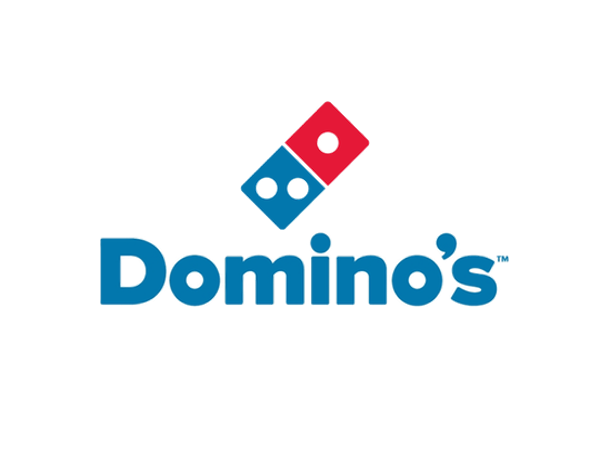 We are truly thankful for Dominos Pizza for becoming this years Spectator Sponsor. From humble beginnings as a single pizza restaurant in 1960, Domino's Pizza today has become the recognized world leader in pizza delivery. We have been dedicated to making and delivering great pizza with high quality ingredients from the start.